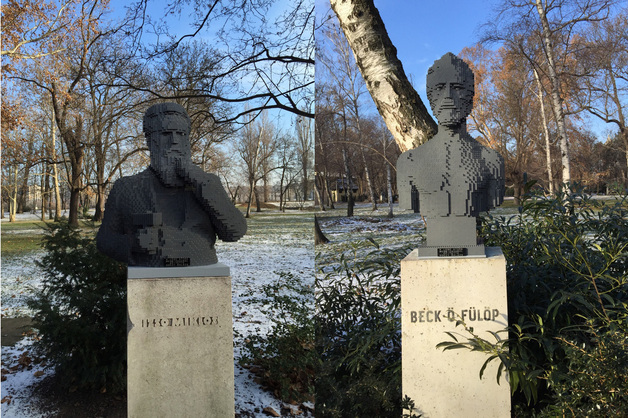 Balazs is a Budapest-based visual artist using LEGO bricks as his medium in creative projects. 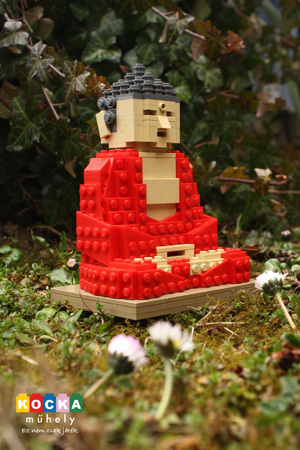 Balazs is also the founder of Kockamuhely ("Brick Workshop" in English), a studio focussing exclusively on the use of LEGO bricks in art projects, kids programmes, and a variety of activities. Balazs has been commissioned by cultural institutions and major companies in Hungary, and featured on national television and in international news media. 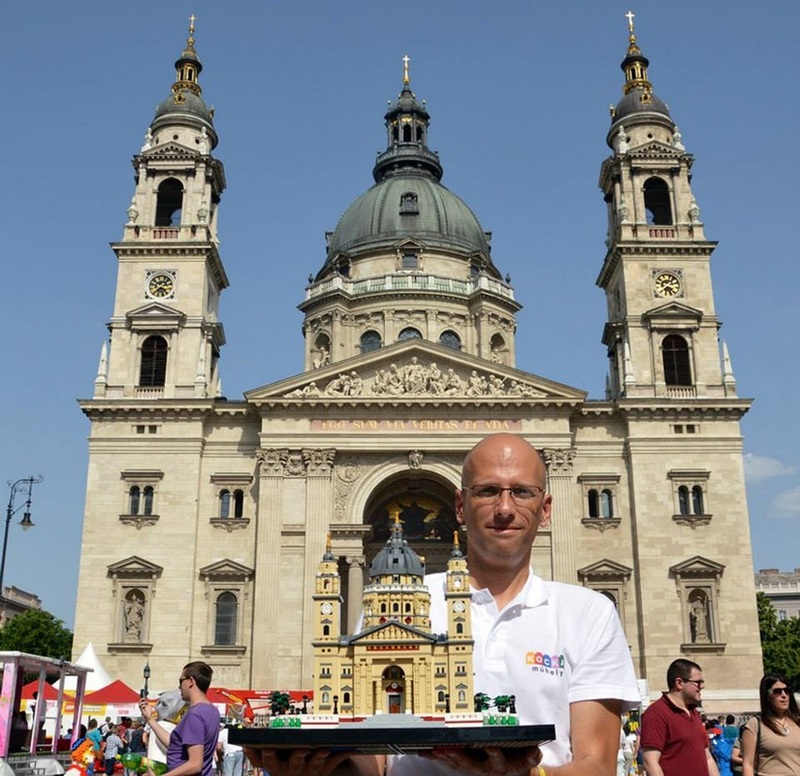 Balazs has also been working with LEGO Hungary and LEGO Store Budapest as their main creative partner in LEGO related campaigns and projects. Visit the LEGO Ideas website to learn more about this project. Click here for a photo gallery of the landmarks and their originals.